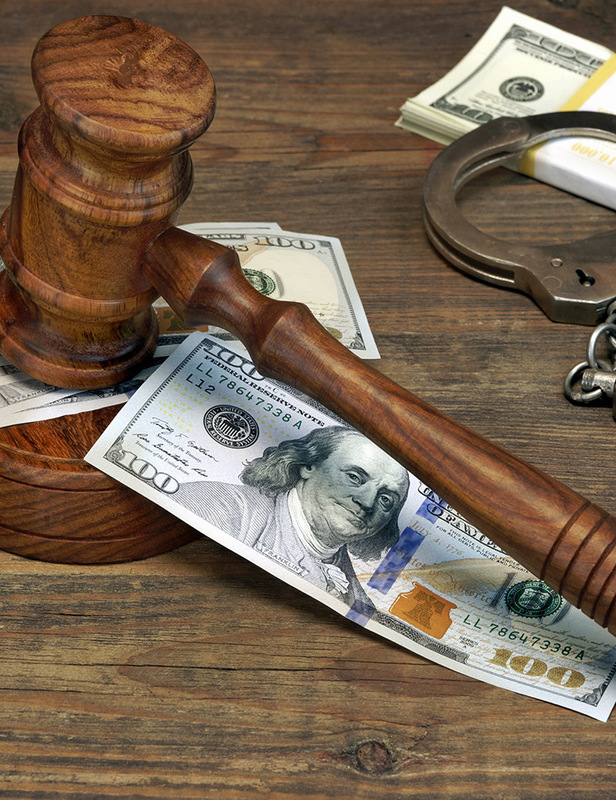 The Collections Office is responsible for collecting and distributing money that was court-ordered for costs, fines and restitution in all criminal cases. This office maintains the records after they are entered on the computer by the Prothonotary’s Office (i.e. changing addresses, and adjustments in cost due to transfer to another state or county, or because the order was changed). At the end of each month, the office pays out any restitution, municipal fines or over payments that were collected during the month. Notifies the state correctional facilities to deduct money from any inmate who is lodged at their facility, as allowed by the State of Pennsylvania’s enacted legislation, Act 84, which states that the state correctional facilities can deduct a percentage of money from an inmate’s account in order to forward it to the Collections Office for the payment of their fines and costs. To pay fines online with a credit card, click here.